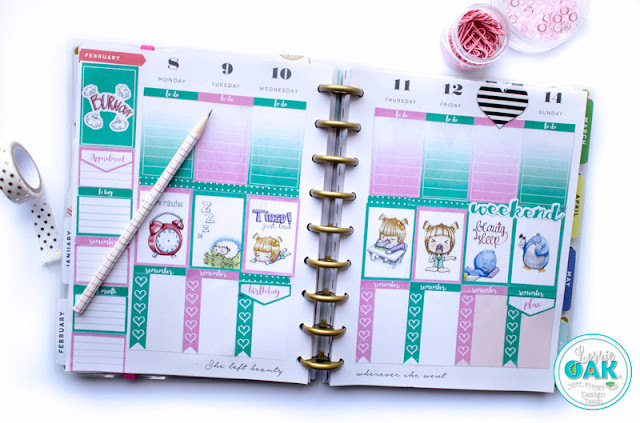 Lorrie's Story: New Digital Stickers to Fit the Happy Planner by Oaktree Stamps! New Digital Stickers to Fit the Happy Planner by Oaktree Stamps! I am so stinkin' excited to announce I've been working behind the scenes with Omar Toro and Ken Hess to create a line of Stickers for the Happy Planner using Oaktree Stamps images which are hand drawn and colored by Omar Toro. You can purchase the stickers here.